The excitement is mounting within Intact Software as we look set to move into our new state of the art UK premises in early January. 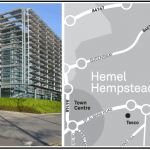 Centrally located just off Junction 8 of the M1 motorway, our new home can be found in the People Building at Hemel Hempstead. Our office space was designed with our employees and customers in mind. We wanted to create an open environment where our values of collaboration, innovation & partnership could flourish. Our purpose-built training and collaboration space houses advanced audio-visual facilities, video conferencing, internet connectivity,all in a versatile, relaxed environment intended to make your experience at Intact Software the best one possible. In addition to our implementation training sessions we will also be holding ongoing training courses and other customer events throughout the year. The first of these events will take place late January, with dates to be confirmed. The purpose of this event is to introduce you to the full team in our new office space, attend a Q&A session with our CEO, Justin Lawless but then comes the really good stuff…. What features or functionality within our software would you like to know more about? 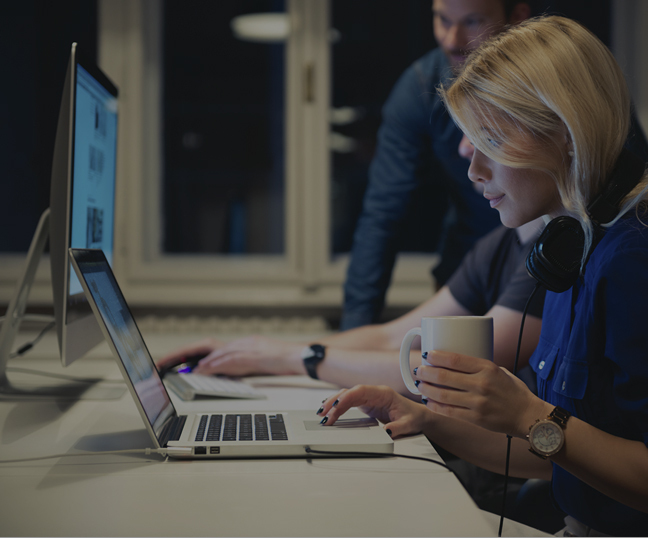 For Intact iQ is it the scheduled reporting, real time workflows or business intelligence functionality that spark your interest? For our Intact V-Line customers perhaps you would like to know more about data drills or margin watching. We will tailor these training sessions to the top 3 topics we receive from you, so drop us an email to register your interest and suggest the areas you would like to receive additional training on. Numbers are limited and will be accommodated on a first come basis. 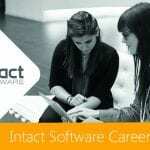 To register your interest email us at events@intactsoftware.com with your own name, company name and please specify the topics of interest you would like to see included in the training sessions. From early January the use of the Ramtac logo and name will no longer apply to our business. 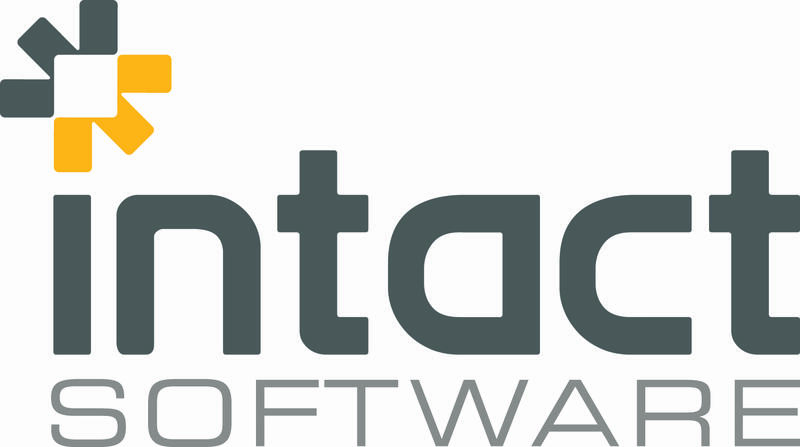 We will now simply and forever more (until marketing decide to re-brand) be known as Intact Software. So what does this mean for you? For us it’s not just about a new logo, website, font type; it’s much deeper than that. 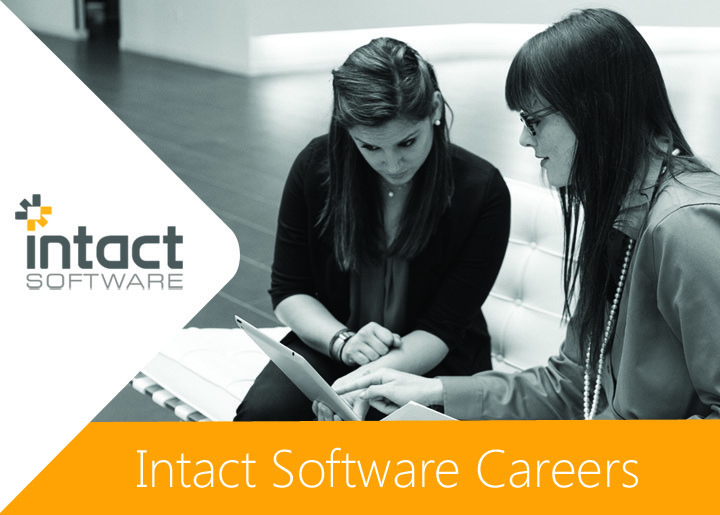 As we start to live and breathe as Intact Software we hope you will see our Intact Software values reflected in the people, product and communications you interact with. In addition, as and from mid January the following links will bring you to the appropriate information/contact point for Intact Software. Please note the main switch telephone number has not changed. 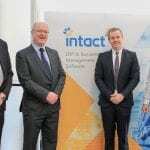 We’d like to take this opportunity to introduce you to some of the newest additions to the Intact Software team. 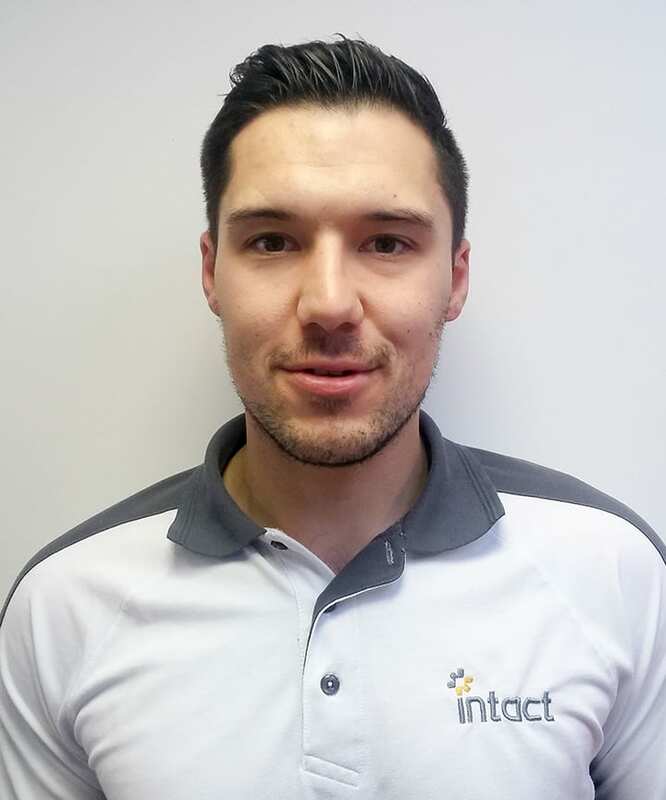 I’m a Senior Support Analyst with 5 years Support and Consultancy experience within the software industry. My mission is to strive day by day to improve the customer experience for our Intact iQ client base. The resident LFC fanatic (YNWA) and self-proclaimed best dancer @ Intact Software! 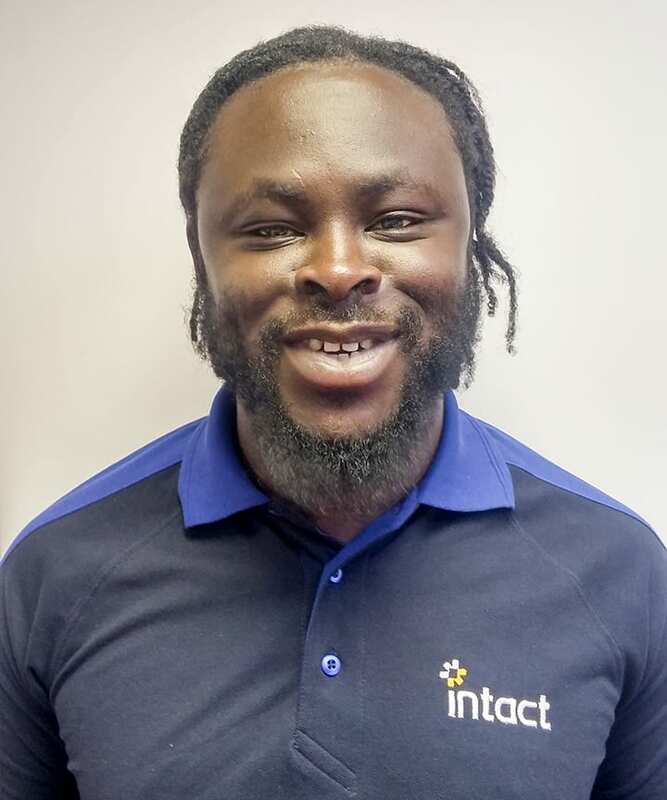 Previously I worked as a Business Development Manager with Advanced Computer Software for nearly 5 years’, providing software solutions primarily to the wholesale and distribution sector. 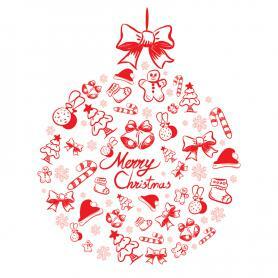 I came to England in 1996 to study English for one year and only one year! 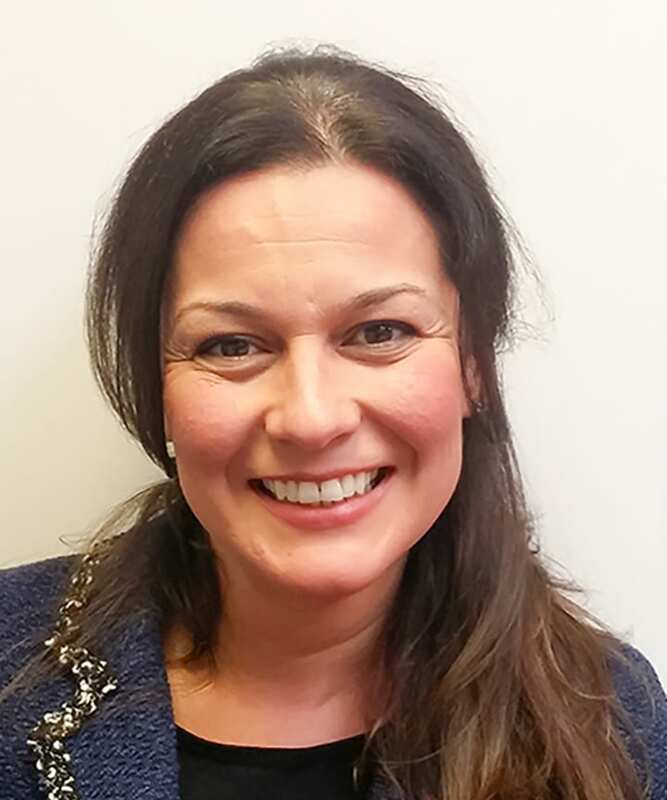 I worked at COFACE as a credit controller from 2007-2016 and I am now looking forward to working within such a dynamic environment with a great team. 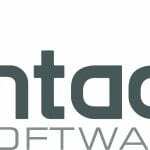 The Intact Software offices will be closed from 5.00pm on Friday the 23rd of December and will re-open on Tuesday the 3rd of January.